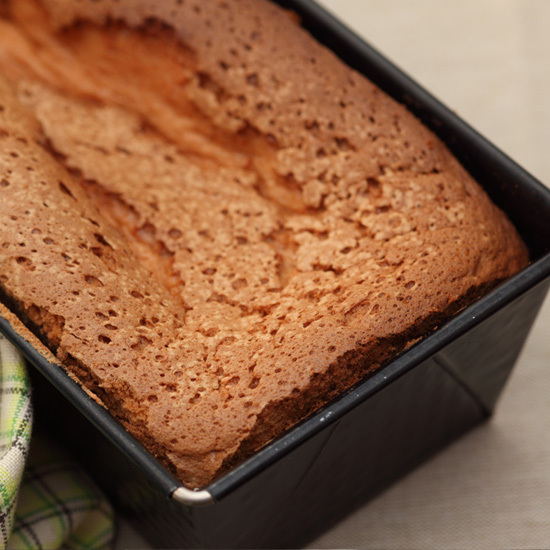 that we are very proud of. 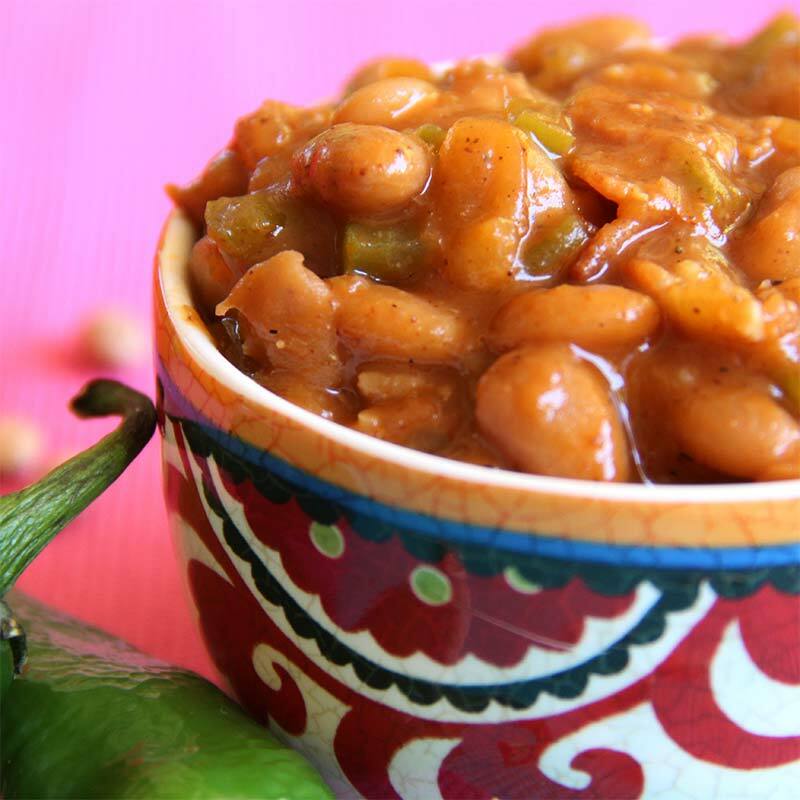 Welcome to the home of Casserole beans! 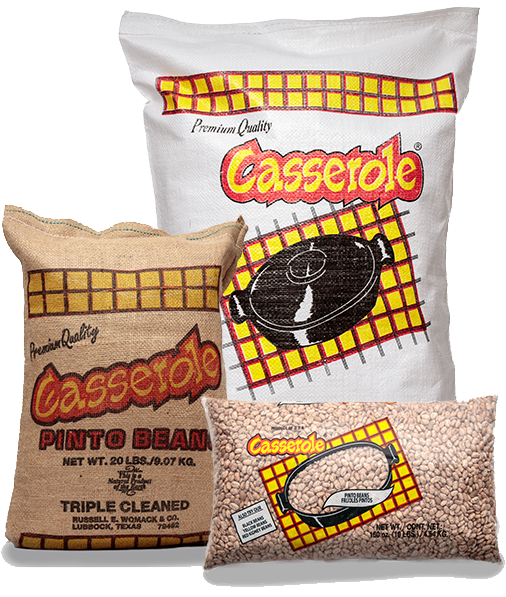 At Russell E. Womack, Inc., we take care to package only the finest quality pinto beans under the Casserole label. 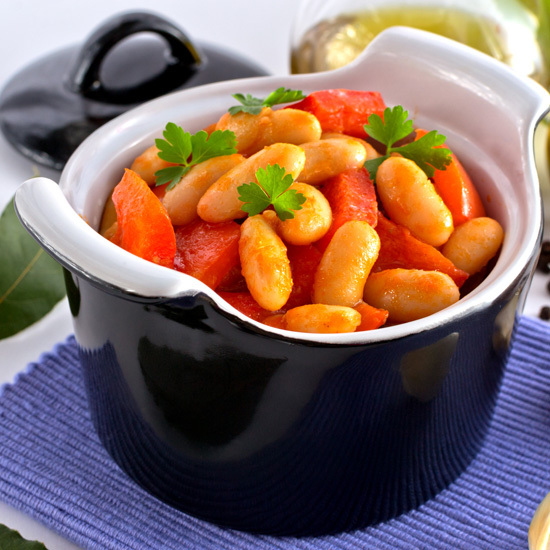 This commitment insures that you will have the freshest, cleanest, and fastest cooking beans available. When purchasing other brands, we understand the hassle of having to sort beans and discard a significant portion of the bag. 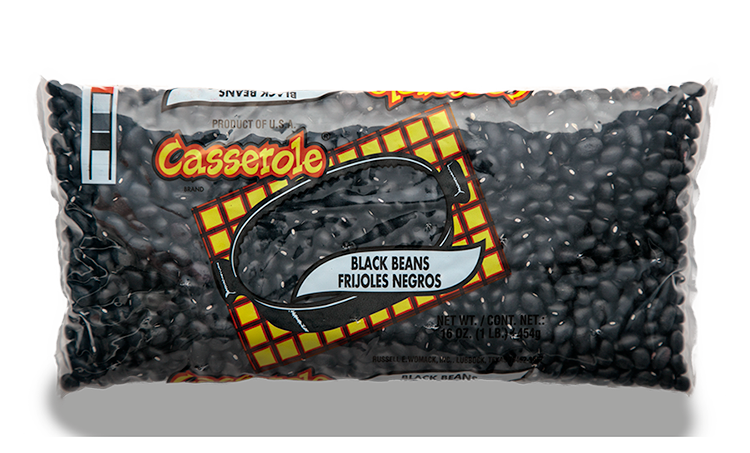 To prevent this with Casserole, our method of triple cleaning the beans is our way of assuring that everything you buy, you eat. 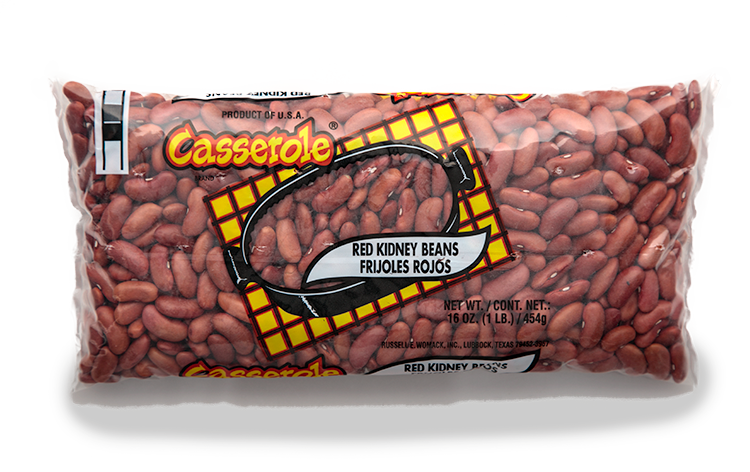 With Casserole, when you purchase 4 pounds of beans, you eat 4 pounds of beans. 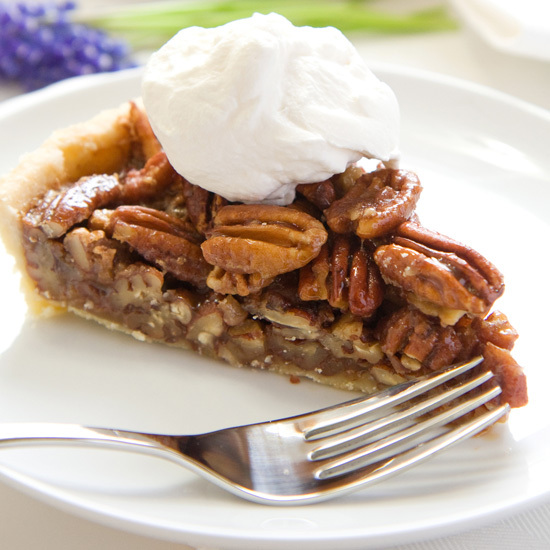 This is our commitment to you. 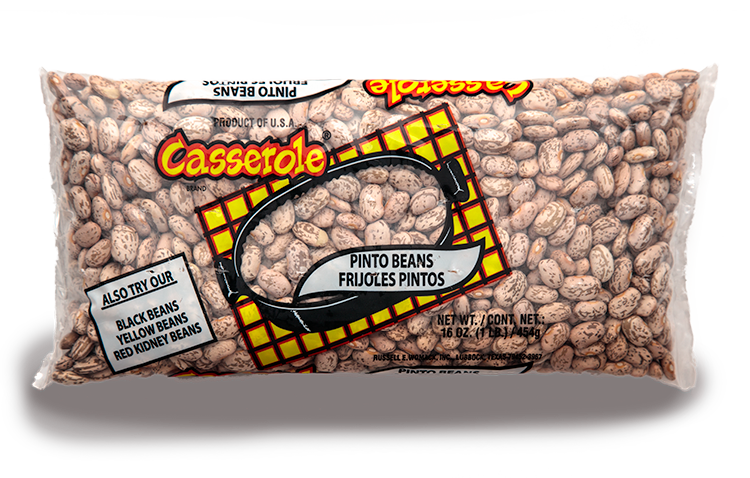 We challenge you to find a cleaner, fresher tasting pinto bean on the market today. 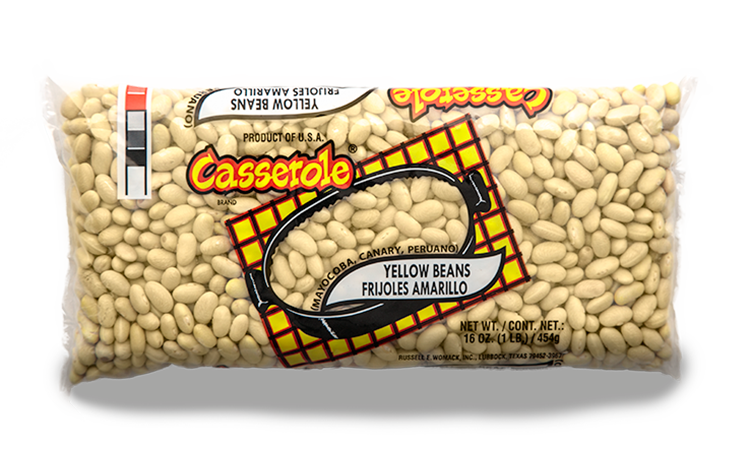 Our Mission: To consistently provide the finest quality pinto beans available on the market under the Casserole label.